a virus of the family Filoviridae, morphologically similar to but antigenically distinct from Marburg virus; the cause of Ebola fever (viral hemorrhagic fever). Transmission is parenteral. After an incubation period of about 1 week, disease comes on acutely with fever, headache, vomiting and diarrhea, weakness, and a maculopapular rash. Gastrointestinal bleeding and other hemorrhagic manifestations, including disseminated intravascular coagulation, may occur. The case fatality rate approximates 80%. Specific prevention and treatment are not available. 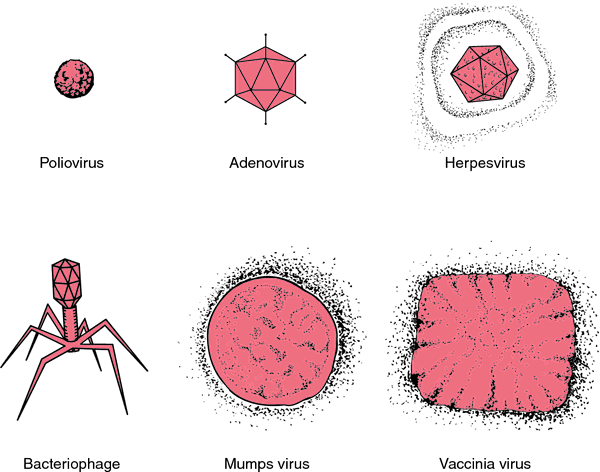 A virus morphologically similar to but antigenically distinct from Marburg virus, in the family Filoviridae, which causes viral hemorrhagic fever. an animal virus that can kill humans and other primates (apes and monkeys). It causes severe haemorrhaging and death occurs within one or two weeks. The virus has been responsible for serious EPIDEMICS of disease in humans, such as the outbreaks in regions of Africa in 1976 and 1995, and no vaccine is presently available. It appears that there are other HOSTS that can maintain the virus but are not killed by it. 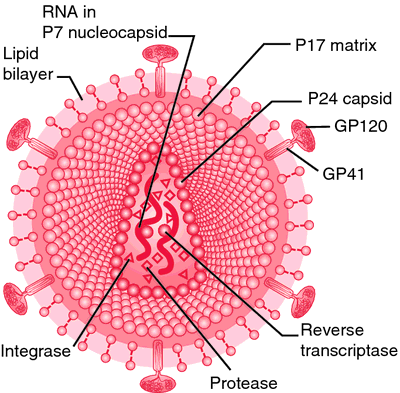 Ebola is a filovirus (filo- meaning ‘threadlike’, reflecting its morphology) and it has an RNA GENOME. The only other known filovirus is Marburg virus. Q. Ebola is serious I heard that Ebola is serious disease crapping out the inner lining of our intestines, the lining of our tongue peeling off, blood comming out of every hole in our body, including our nips. not too much fun. Could anyone tell me about the treatment for this. So this can educate me and other who read this. A. Ebola is classified as a biosafety level 4 agent (EXTREME HAZARD-full precautions required, NO KNOWN vaccine/cure), as well as a Category A bioterrorism agent by the Centers for Disease Control and Prevention. and that's because it's highly violent and with no cure or vaccine. Reduced evolutionary rate in reemerged Ebola virus transmission chains. A study of Ebola virus disease survivors in Sierra Leone found patients experiencing a variety of long-term complications, including ocular problems like uveitis. 9) Taken together, the prevailing evidence suggests that maternal and perinatal outcomes of pregnant women infected with the Ebola virus are dismal, with mortality rates approaching 100%. Four Filipino missionaries have chosen to serve the people of Sierra Leone despite the harrowing outbreak of Ebola virus," the Catholic Bishops Conference of the Philippines said in its website. As on date, there is no confirmed or even suspect case of Ebola Virus Disease in India. The source of his infection could be one of several viruses, including Ebola virus because of his recent travel to a country in which there is an active outbreak of the disease," the MoH statement said. Monrovia, Ramadan 6, 1435, Jul 3, 2014, SPA -- A medical practitioner from Uganda who has been involved in the fight against the spread of the Ebola virus in Liberia has died of the disease, a health official said late on Wednesday. Washington, August 18 ( ANI ): Scientists have been able to uncover the molecular mechanism by which the deadly Ebola virus assembles, providing potential new drug targets. Between 2001 and 2005, Ebola virus ravaged the gorilla population in a remote section of equatorial Africa. Public health officials discounted any threat to humans as they euthanized 48 monkeys Wednesday to contain an outbreak of the Ebola virus at a research center.